Hi-Arts, 215 East 99th Street between 2nd & 3rd Ave.
one fourth wall-breaking, love-life orchestrating, badass narrating, queer T.A.? 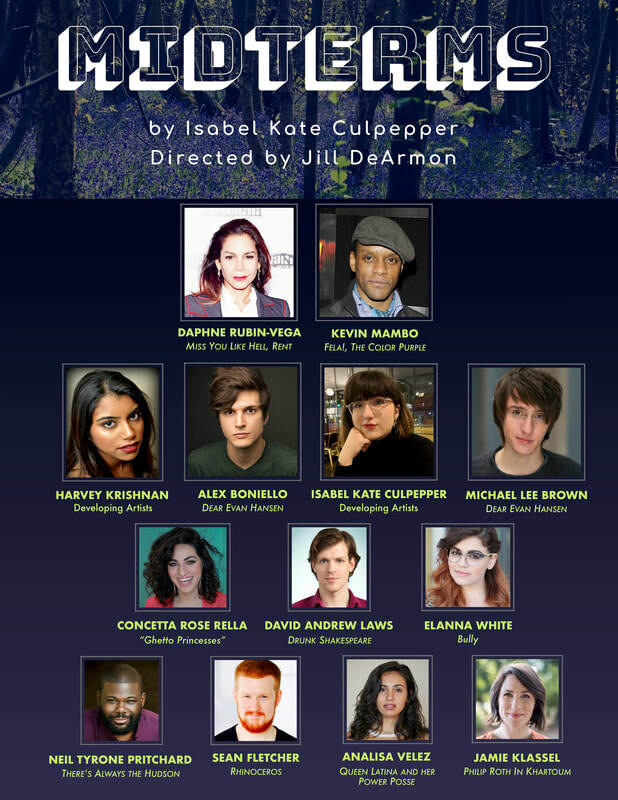 the boundary-smashing new musical by teen prodigy, Isabel Kate Culpepper. Industry comps may be available on a limited basis.